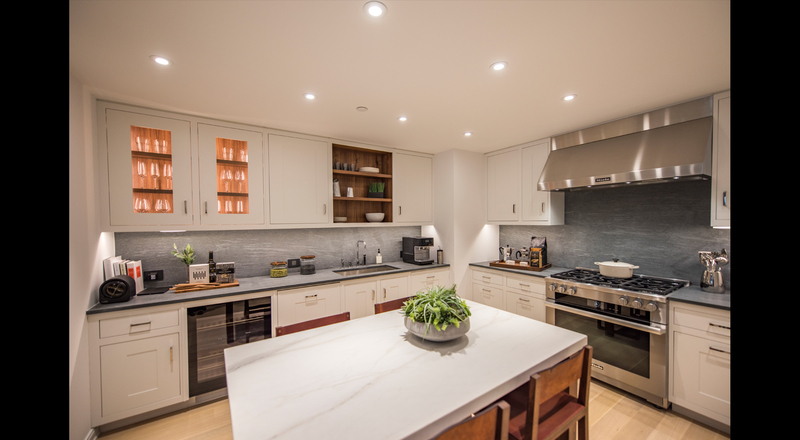 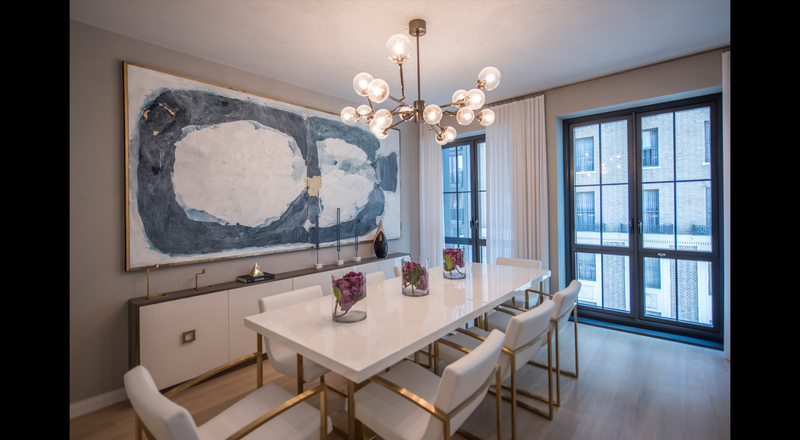 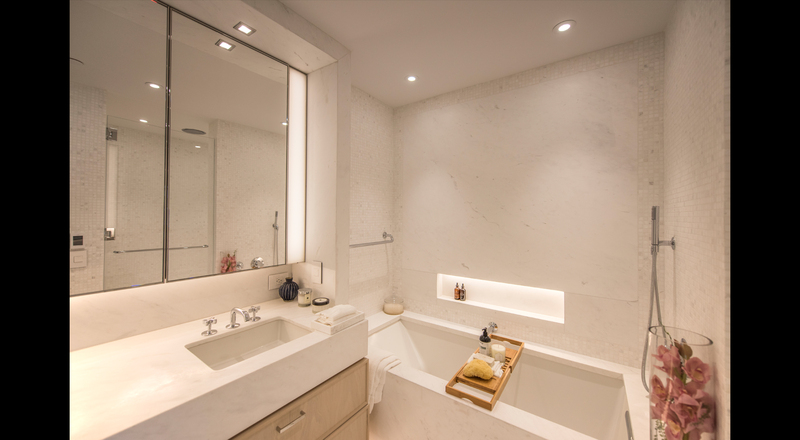 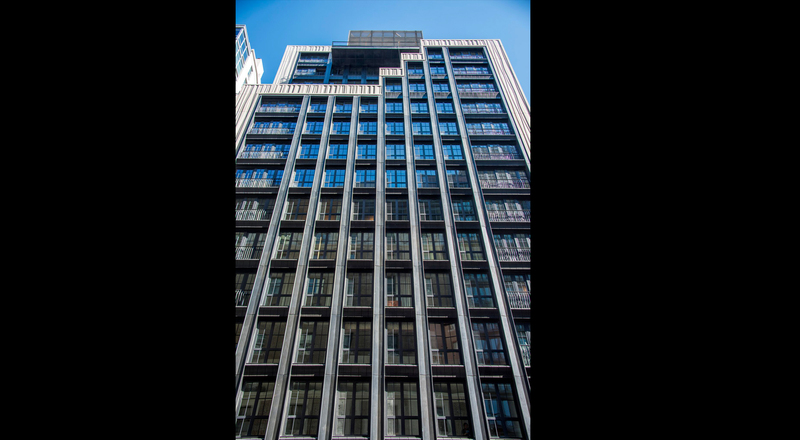 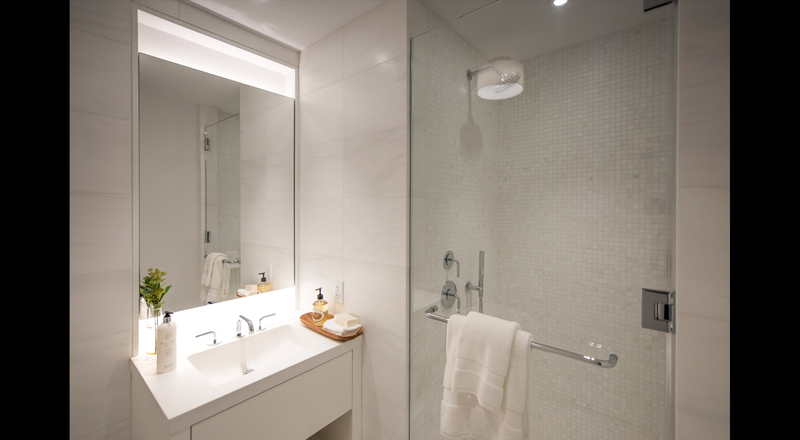 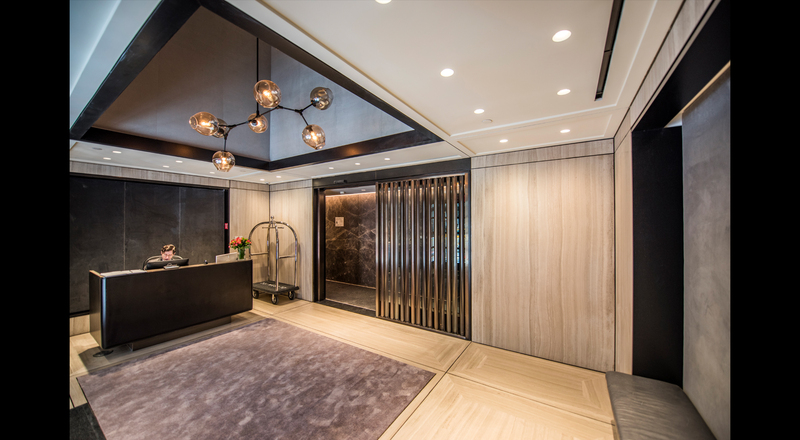 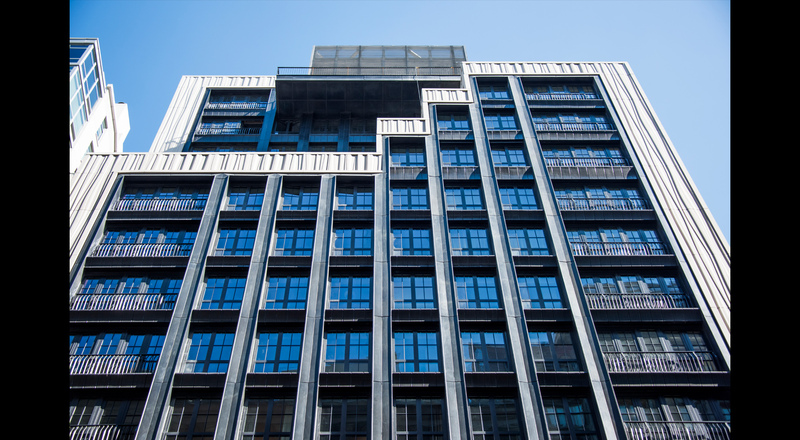 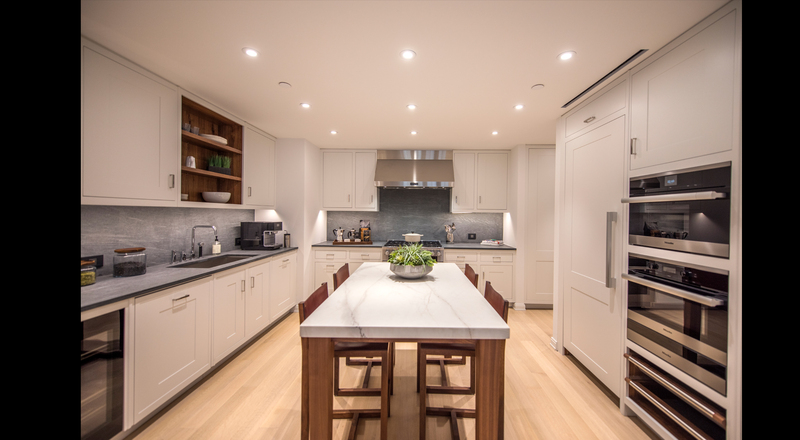 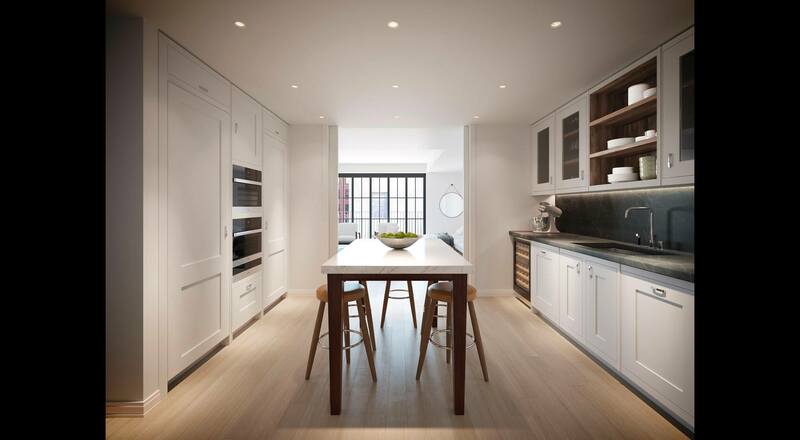 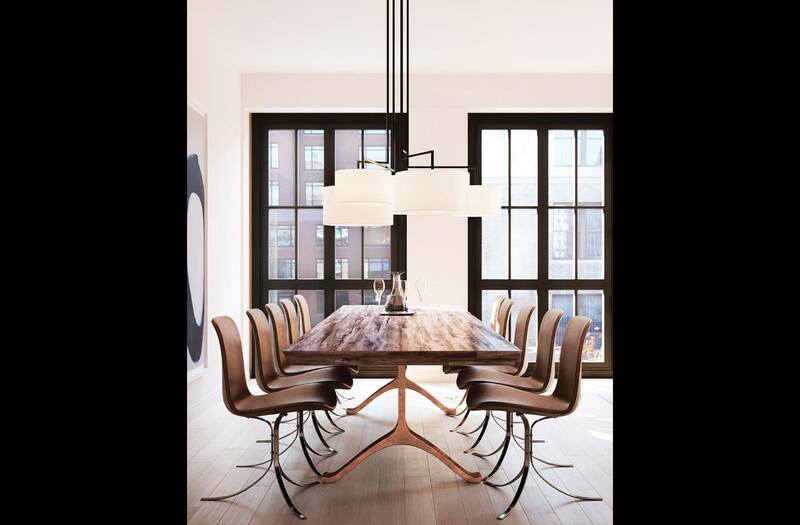 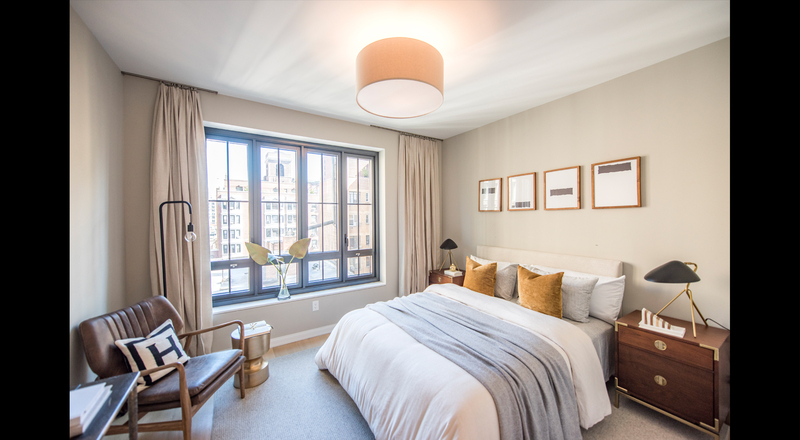 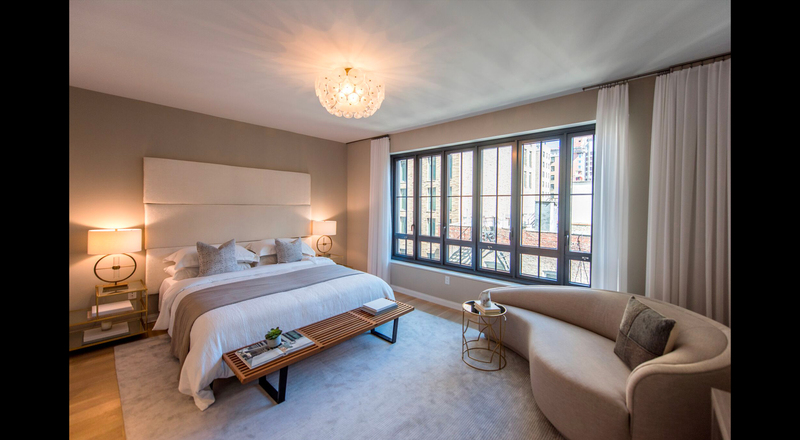 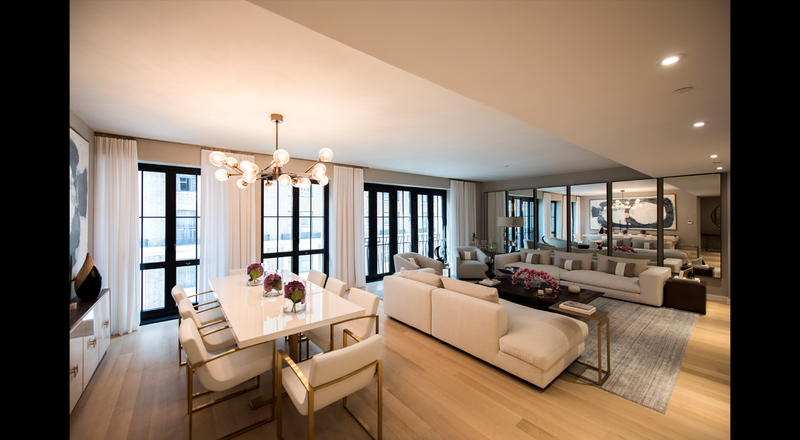 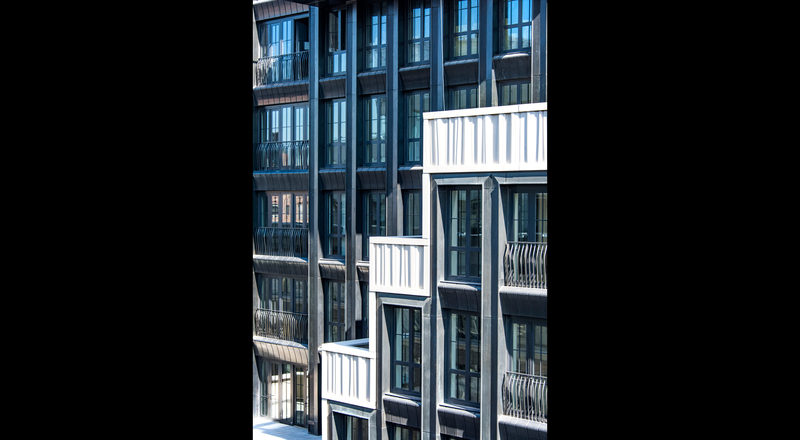 Ryder Construction partnered with Naftali Group as Construction Manager for another elegant boutique residence on the Upper West Side’s West 77th Street. 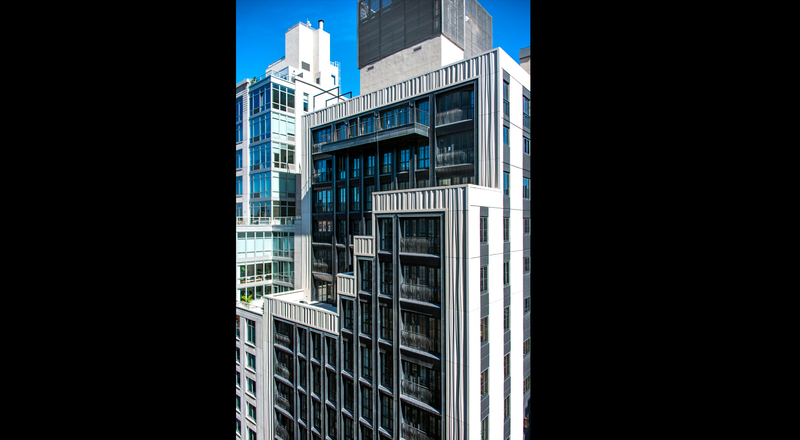 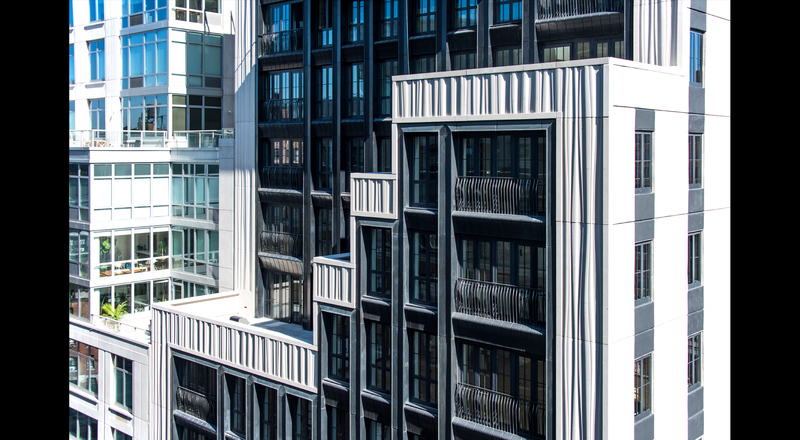 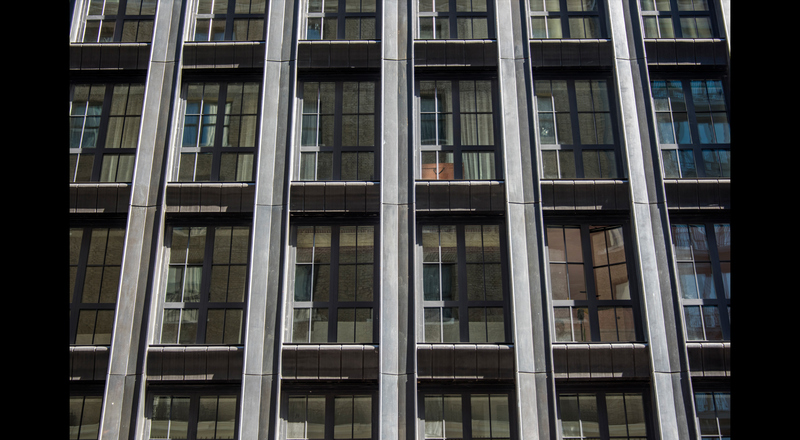 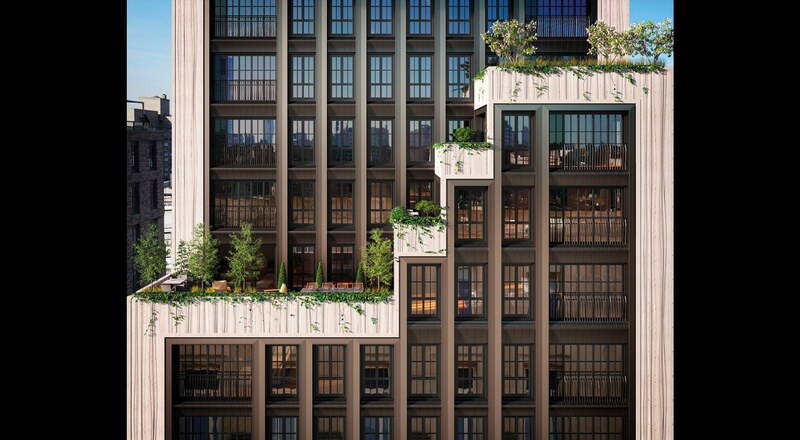 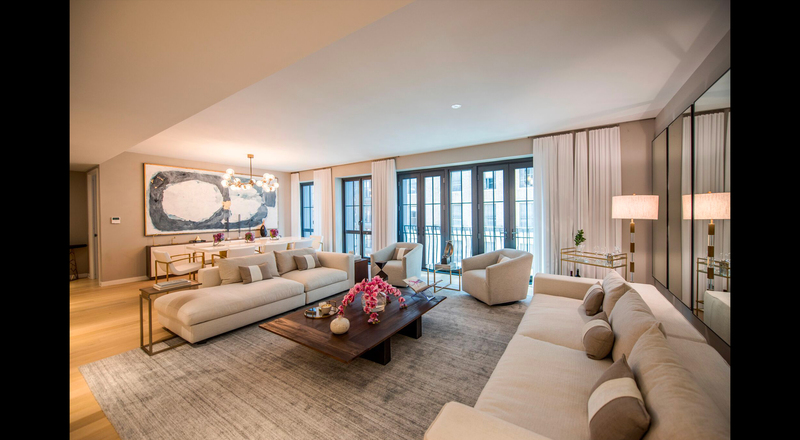 This 18-story, 26 full-floor residence exemplifies exquisite attention to detail. 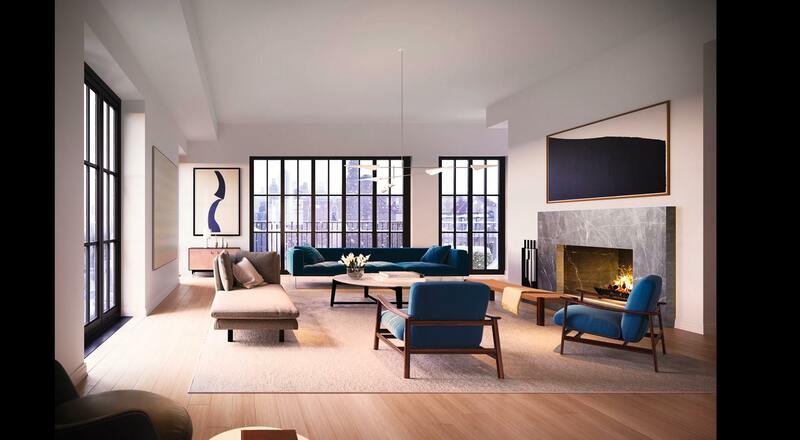 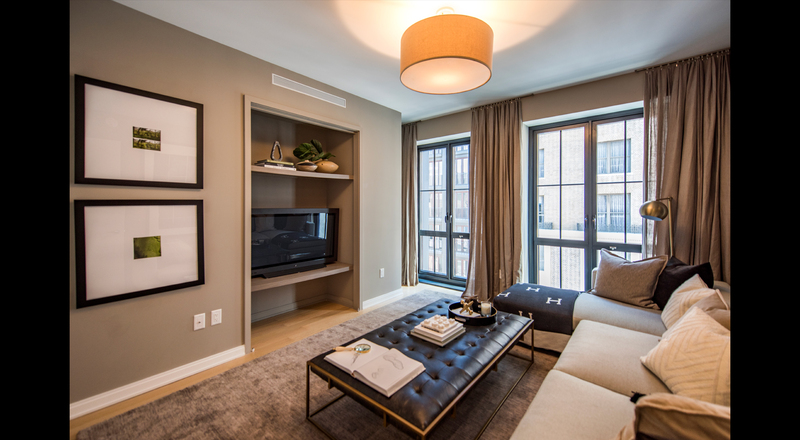 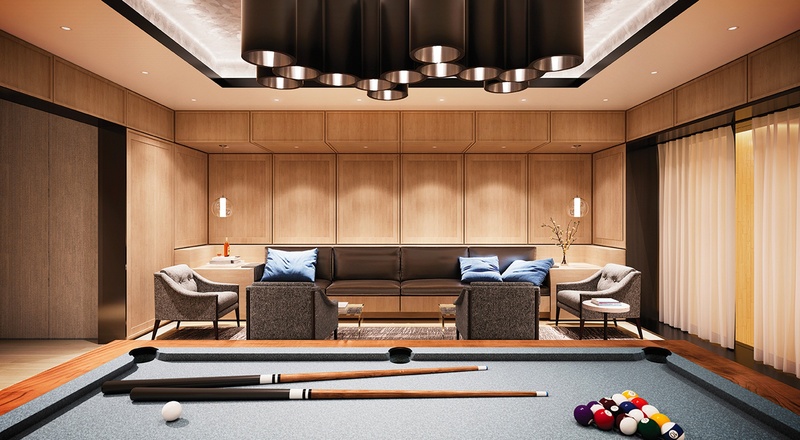 The amenities include a basketball court, fitness center, paneled library with pool table and roof deck with gas fire pit all perfectly situated between Central Park and Riverside Park. 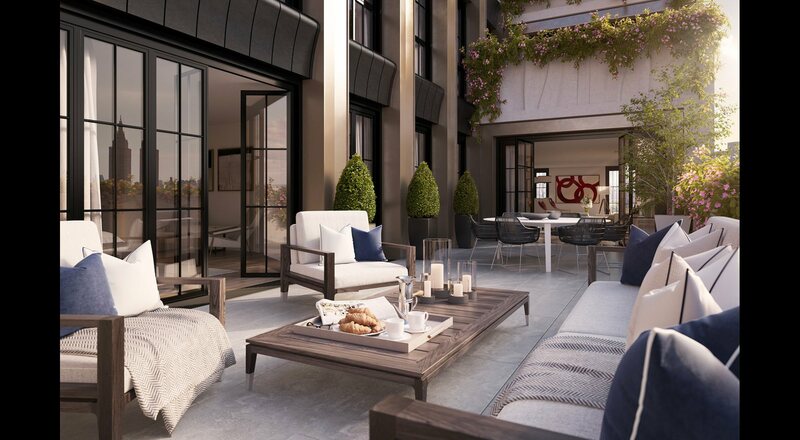 Danish Architect Thomas Juul-Hansen has designed hand painted kitchens, floor to ceiling windows opening up to a series of stepped terraces all balanced with old world elegance and contemporary amenities.